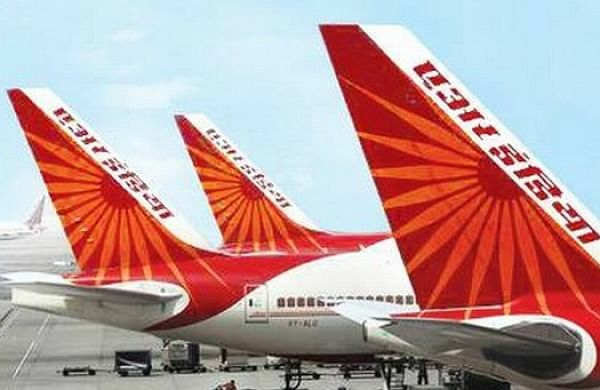 NEW DELHI: The government is likely to extend the last date for submission of bids for the strategic sale of Air India’s ground handling subsidiary AIATSL by a month, till May 16. “It has been decided to extend the deadline for submission of EoI for AIATSL till May 16,” an official told PTI. The government had also decided to transfer AIATSL, along with three other Air India subsidiaries, to a special purpose vehicle — Air India Assets Holding Ltd (AIAHL). Proceeds from the sale of these four subsidiaries would be used to pay off Air India’s debt. Air India has a debt burden of Rs 55,000 crore. Of this, Rs 29,000 crore debt has been transferred to AIAHL. After a botched attempt to sell Air India in May last year, the Jaitley-led panel in June decided to scrap the stake sale plan for the time being. It was decided to infuse more funds into the carrier and cut down debt by raising resources by selling land assets and other subsidiaries. The government had initially planned to offload 76 per cent equity share capital of the national carrier as well as transfer the management control to private players. The buyer was required to take over Rs 24,000 crore debt of the carrier along with over Rs 8,000 crore of liabilities.